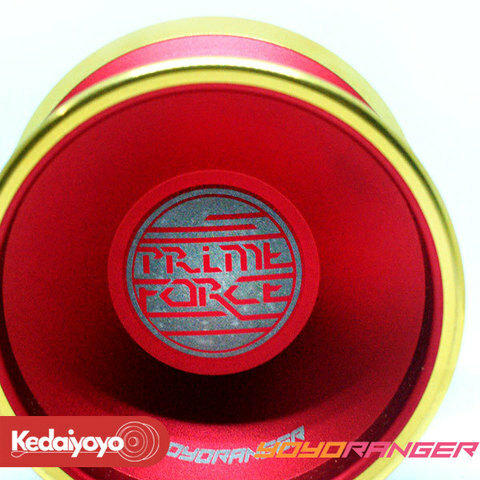 YoYoRanger Prime Force limited edition comes with this exclusive colors ! 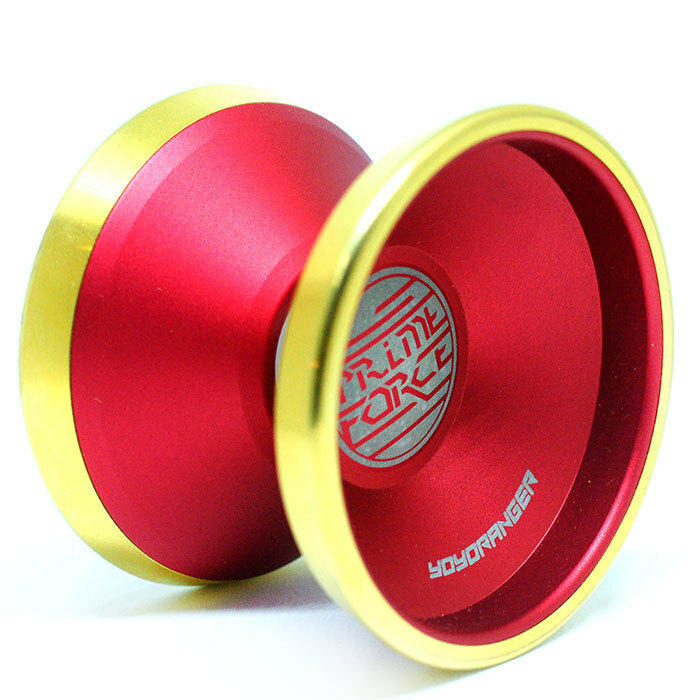 24k Gold plated rims with red color bead blast body makes the yo-yo one of a kind. This yo-yo is a Bi-Metal long spin 1A yo-yo, it&apos;s very stable, making it a good competition yo-yo! The weight is well balanced, perfect for rejection tricks. The Prime Force was designed specifically for high speed controlled 1A play. Our design philosophy for this yoyo was stability and speed with a rim weight bias and thin body structure. This ensures excellent stability and long spin times. 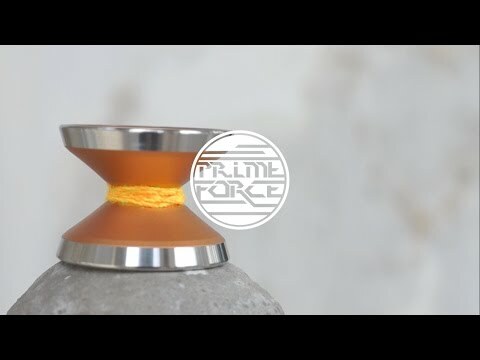 The name Prime Force symbolises the best of the best and that&apos;s what this yoyo was design to achieve. The best performance in it&apos;s class.